Sunrider International is a company that has taken the concept of health foods and health drinks to an entirely new level. Their products are super-concentrated and surpass the nutritional value of typical foods you find in the supermarket—even the organic section. They work to combine the best of both science and nature in order to develop health foods and drinks that really pack the biggest nutritional punch. 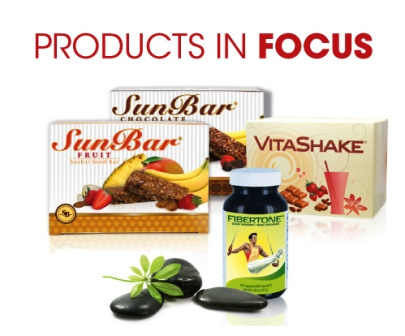 Sunrider health foods and health drinks have been made right here in the United States since 1982, and many of those products have won a variety of awards. The company itself was even recognized as the Business of the Year by the City of Los Angeles, Harbor City/Harbor Gateway Chamber of Commerce in 2008. Sunrider International is guided by Drs. Tei-Fu Chen and Oi-Len Chen, who work with a team of scientists to create their life-altering projects. From the research phase, through development, and even into manufacturing, this team oversees the process to ensure the highest quality results. 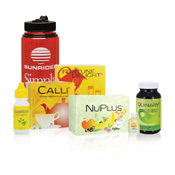 Sunrider products are able to surpass the nutritional quality of other foods for multiple reasons. First of all, the health foods and health drinks developed use concentrated whole foods. Rather than creating chemical versions of nutrients, Sunrider health foods come from naturally occurring plants. 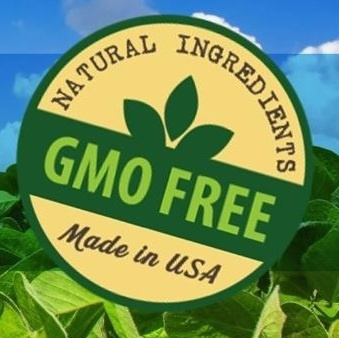 In fact, some of those plants are so “natural” that they are harvested right from the wild. The ingredients that are farmed, such as certain herbs, are done so under strict guidelines and parameters. Sunrider does believe in the importance of organic farming, although they believe that these practices alone are not enough to boost nutritional value. Therefore, they implement additional strategies to attain the significant differences that their health foods and health drinks can make. Another difference between Sunrider and many other food and health drink manufacturers is that Sunrider does not rely heavily on only one ingredient. 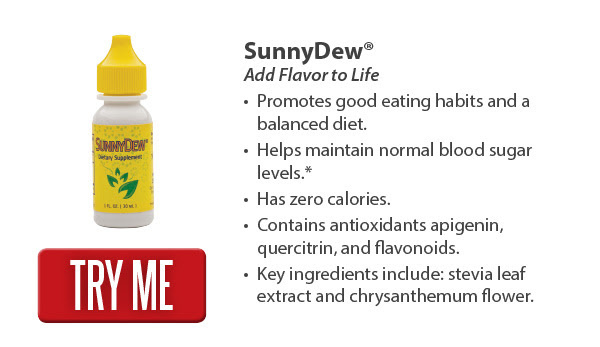 Instead, they strive to provide a blend of nutrient sources, allowing for a more natural balance within the body. Compare this to so-called “miracle” health drinks like acai berry juice or mangosteen and you’ll see why the Sunrider approach is so much better for the human body. Rather than overdosing yourself on one particular vitamin or nutrient, you are introducing a variety of healthful components that work together naturally. In addition, Sunrider health foods and health drinks have anti-oxidant properties that help to slow down the aging process. Those who use the products find that not only do they feel younger on the inside, but they start looking younger on the outside, too. Softer skin and more restful sleep are just two of the benefits that so many Sunrider users are experiencing every day. Author Cliff Smith has been a Sunrider distributor since 2001. He currently owns and operates Besthealthfoodstore.net, the online health food store that sells exclusively Sunrider products.